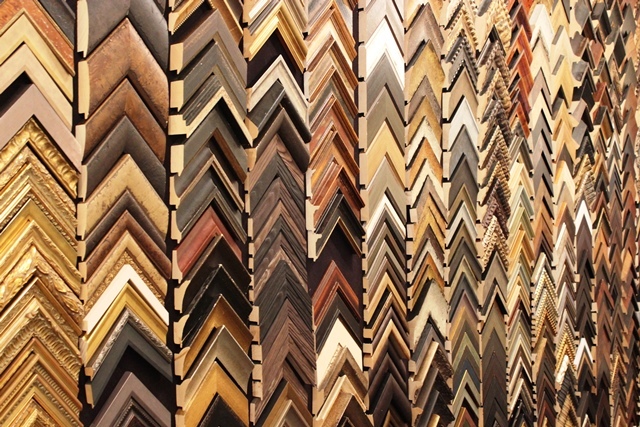 Whether it’s a cherished print or a local masterpiece no work of art is complete without the compliments of a frame. From the simple to the elaborate Arcenauex Gallery offers a broad collection of moldings to complete your work. With over 30 years of combined experience in custom framing, Arceneaux Art Gallery can make that masterful piece accent any room with skill.